On April 19, 2019, Standard Motor Products will celebrate its 100th year in business. We'd like to thank all of the people who've helped make our first 100 years a century of excellence. There will be much more to come throughout 2019. Standard Motor Products announced today that it is celebrating its 100-year anniversary. 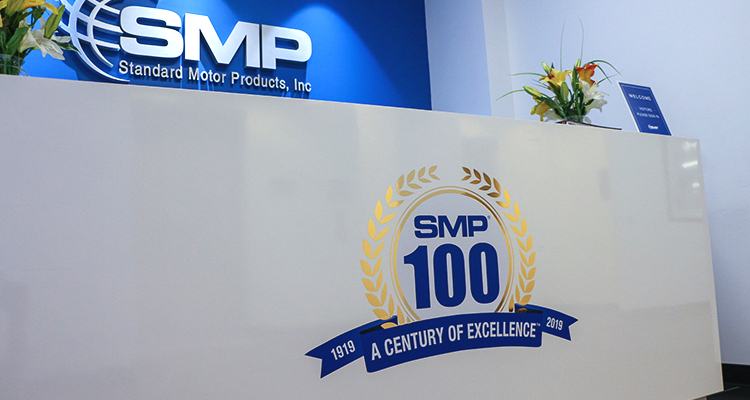 Over the years, SMP has grown by leaps and bounds from the company that Elias Fife founded in 1919. 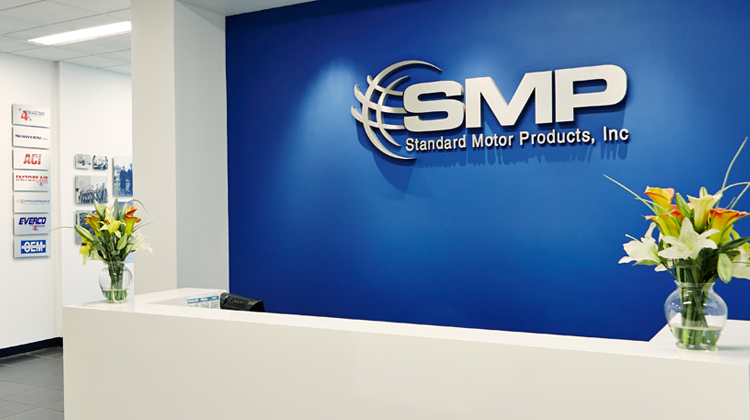 Standard Motor Products now employs approximately 4,400 people, generates over a billion dollars in net sales, operates in more than 25 facilities around the world, and is a leading independent manufacturer and distributor of replacement parts in the automotive aftermarket. Standard Motor Products announced today that it has acquired certain assets and liabilities of the Pollak business of Stoneridge, Inc. for approximately $40 million, subject to post-closing adjustments. Stoneridge’s Pollak business has manufacturing and distribution facilities in Canton, MA, El Paso, TX, and Juarez, Mexico, and distributes a range of engine management products including sensors, switches, and connectors. SMP reported its consolidated financial results for the three months and for the year ended December 31, 2018. Standard Motor Products, Inc. announced today that its Board of Directors has approved an increase in its quarterly common stock dividend from twenty-one cents per share to twenty-three cents per share, payable on March 1, 2019, to stockholders of record on February 15, 2019. Standard Motor Products announced that James J. Burke has been named the Chief Operating Officer of the Company. 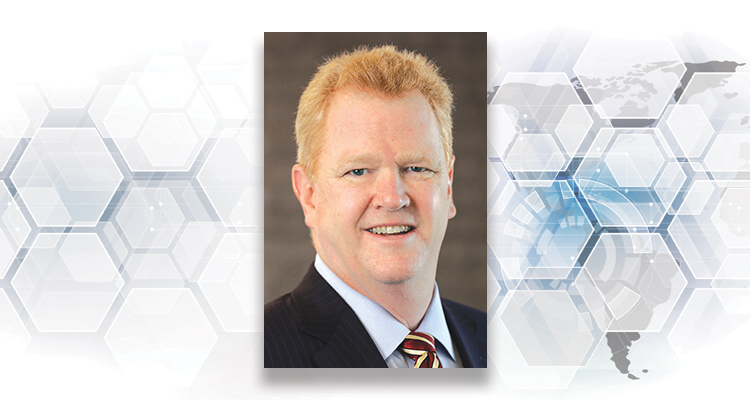 Mr. Burke is currently the Company’s Executive Vice President Finance and Chief Financial Officer. He has been with the Company since 1986, and has 40 years’ experience in the automotive aftermarket. 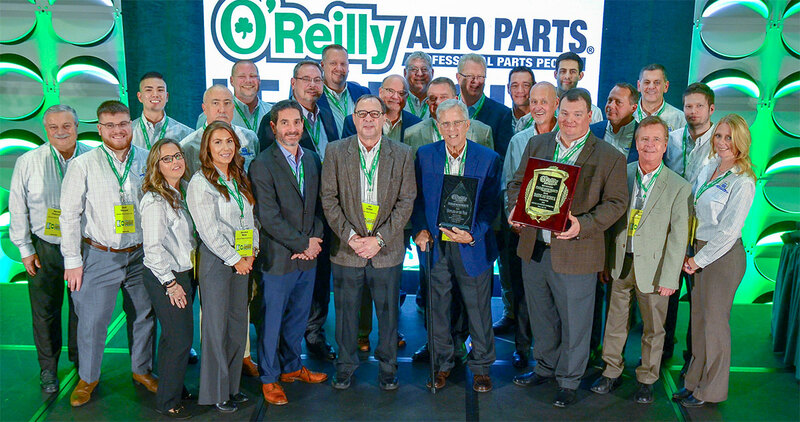 Standard Motor Products was named ‘2018 Supplier of the Year’ by O’Reilly Auto Parts at this month's O'Reilly Leadership Conference in Dallas, TX. 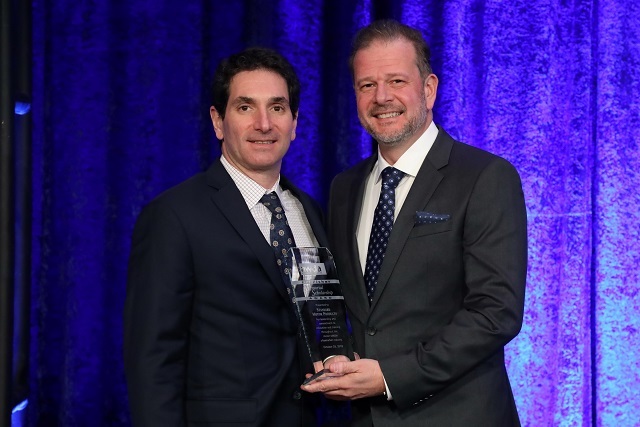 During the award presentation, Cory Blackburn, Vice President of Merchandise, O’Reilly Auto Parts, credited SMP’s supply chain support for what he called “one of the largest changeovers in the history of the automotive aftermarket”. Earlier in the night, SMP was also presented with the ‘Technical and Training’ Award. Standard Motor Products announces that its Standard® Brand YouTube channel has surpassed 10,000 subscribers. Since launching in 2010, SMP’s Standard® Brand YouTube channel has accrued more than 13 million minutes of watch time, 7 million video views, 20,000 shares, and significant year-over-year subscriber growth. 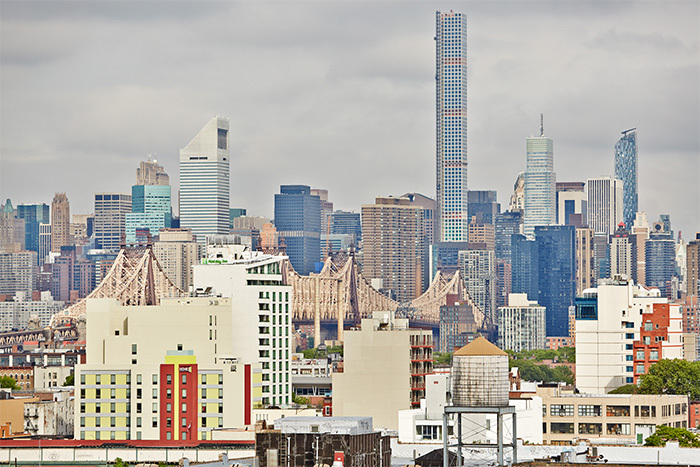 In 2018 alone, the channel added nearly 5,000 subscribers—a 52% increase from the previous year. At this year's AWDA Opening Session, Standard Motor Products was presented with the Art Fisher Memorial Scholarship Award. 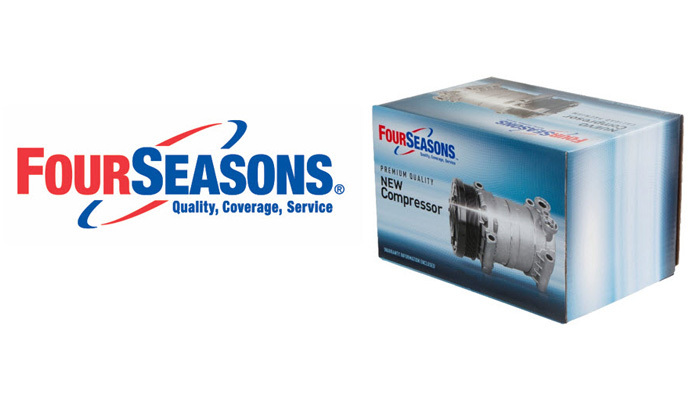 Four Seasons® unveils a new logo and updated graphic packaging for its new compressor product line, it was announced today by Ron Miller, marketing director for Four Seasons. 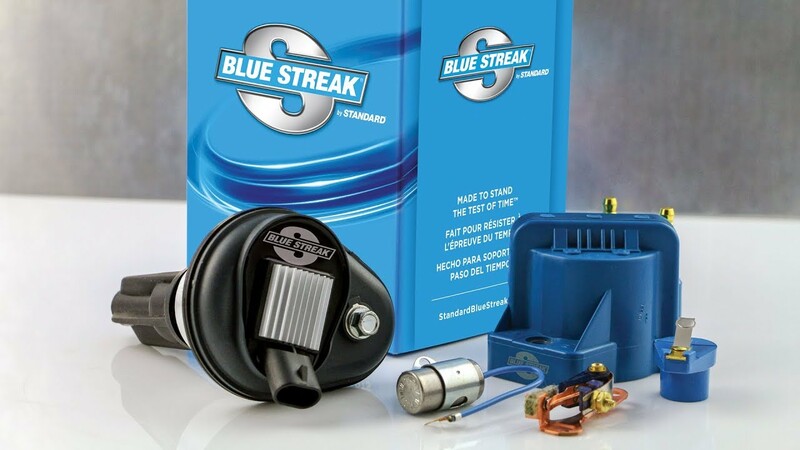 Standard Motor Products is proud to introduce an expanded Blue Streak by Standard program consisting of new, heavier-duty ignition coils that are engineered and manufactured at SMP's TS16949-certified facility in Bialystok, Poland. 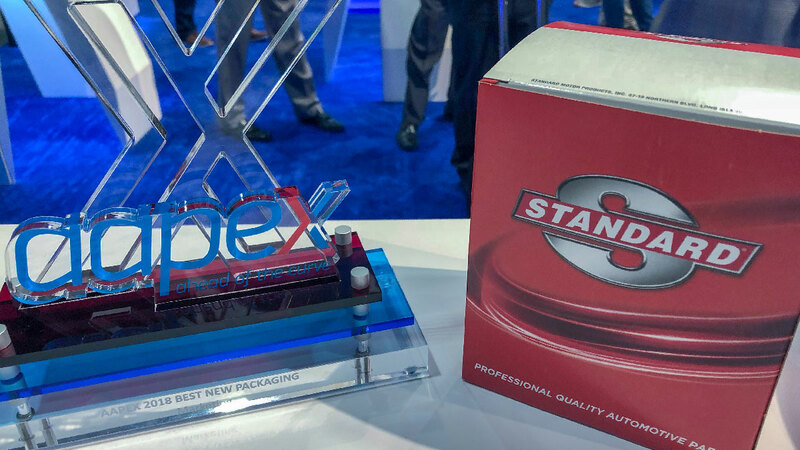 Standard Motor Products was presented with the New Packaging Showcase Award for Marketing for its Standard® brand at the 2018 AAPEX Show. 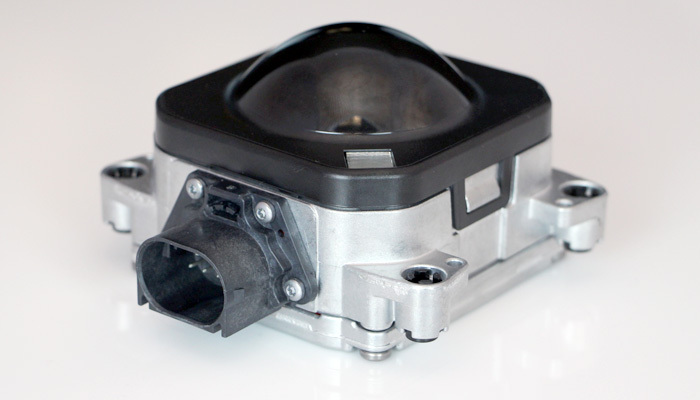 Standard Motor Products announces the expansion of its line of Advanced Driver Assistance System (ADAS) components for its Standard® and Intermotor® lines. The expansion of 36 ADAS components includes 18 Blind Spot Detection Sensors, 13 Cruise Control Distance Sensors, and 5 Lane Departure System Cameras.